ATHLETE MOVEMENT OFFERS IN-HOUSE PHYSIOTHERAPY AT OUR LIPHOOK GYM WITH JAMES LEYLAND OF PHYSIO IN MOTION. 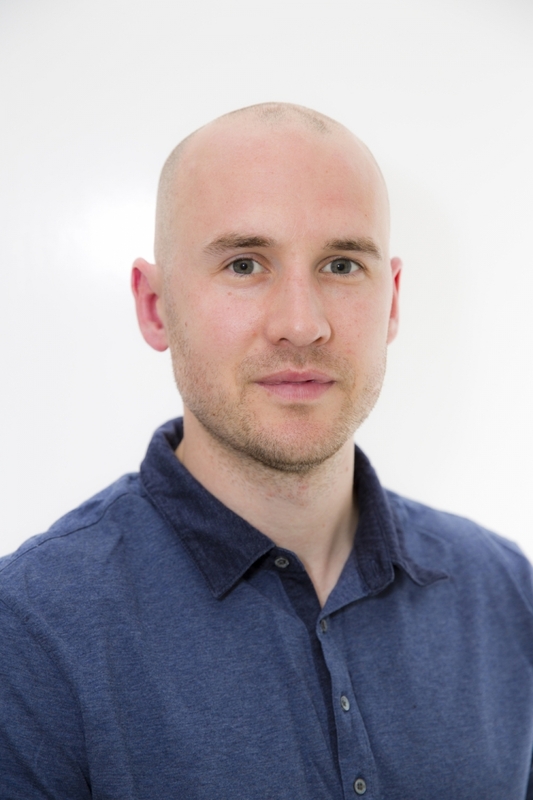 James Leyland BSc (Hons) MCSP AACP FAFS is a Chartered Physiotherapist with 9 years experience in the NHS and 6 years in private health care helping clients rehabilitate, recover and achieve. James’ wide range of qualifications include a BSc in Sports Science, Sports Therapy and Acupuncture. Over the last 7 years James’ speciality has been in Functional Assessment and Rehabilitation. Having studied Applied Functional Science in America, James now uses a biomechanical approach to rehabilitating clients from injury as well as enhancing sports performance.